Jude Wood joined the Club as Executive Director in July 2014. Previously Jude was the Executive Director of Wellspring, an international company specializing in residential, therapeutic programs for overweight and obese teens and adults. Originally from the UK, Jude started her career in politics and sport but moved to the US in 2007 in order to have a ‘direct and positive impact’ on the lives of young men and women. Jude has a BA from the University of Durham and an MA in Business from the University of Warwick. Working at BGCLT is a dream come true for Jude as it enables her to combine her passion for working with children with a wider goal of benefiting and supporting her community. 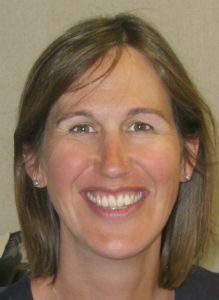 Jude lives in Meyers with her husband, son and dog and in her free time enjoys skiing, hiking, paddle boarding and watching BBC TV shows. Nicole has been with the Club since October 2017. She is also a morning show host for Lake Tahoe Television and a lifestyle host for Heavenly Mountain Resort! Nicole grew up in Chicago where she then moved to Las Vegas for a year in 2014 and has been in Tahoe since that December. She has her BS from Northern Illinois University and has worked in Marketing, Events and Television for over 10 years. Planning events like Tahoe Brewfest, our Golf Classic and everything in between is what gets her heart racing and feeds her soul to bring so many different people together for such a great cause, our Members! When Nicole’s not at the Club she enjoys all of the adrenaline filled activities Lake Tahoe has to offer: downhill mountain biking, our Bijou bike park, wake surfing, snowboarding, paddle boarding and many more fun activities with friends. Kelly has worked for the Boys and Girls Club of Lake Tahoe since October 2010, joining the team as a Teen Program Leader. She received a Bachelor’s of Science degree in Exercise and Sports Science from the University of Utah. 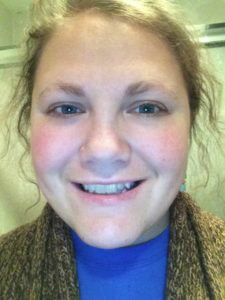 Originally from New Hampshire she moved to Tahoe in February 2009 after finishing college in Salt Lake City. 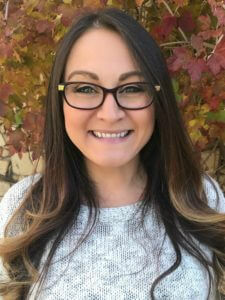 Prior to working at the Boys and Girls Club she was a behavior therapist with children on the spectrum using the ABA format as well as being a substitute teacher for the Lake Tahoe Unified School District. 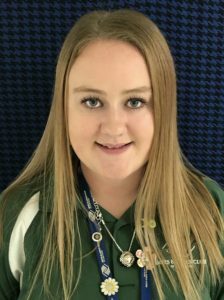 During her free time she enjoys bmx racing, snowboarding, skateboarding, softball, enjoying the outdoors, and spending time with her husband, children, and two dogs. Ashley was born in Stockton, Ca but has lived in South Lake Tahoe since she was 6 months old. Ashley has been with the club since April of 2013. She started as a Program Leader working with all ages and as our Social Recreation Specialist, since then she has graduated from the role of Program Coordinator at our Main site, into the role of Director of Programs. Ashley attended LTCC where she obtained a certificate in Spanish and her EMT license. She is a hard worker whose dedication has positively impacted the Club in many ways. During her free time Ashley enjoys dancing, kayaking, hiking and exploring all that Lake Tahoe has to offer. Ashley is the legal guardian to her 4 year old nephew, Matthew. She has 2 dogs that are like her children and shares a home with her husband Todd. Ashley is a positive influence on all of our members and continues to inspire all of our youth to reach their full potential. Amber has been with the Club since May 2017 and is the master of multi-tasking handling many of our Club behind-the-scenes details, we wouldn’t know what to do without her! You can usually catch Amber at our Main Site, but sometimes she heads over to Bijou as well. She enjoys spending quality time with friends and family, golfing as often as she can and taking care of her little man Logan – except when he chooses Superman over Batman, because of course Batman is the best. Amber is a huge sports fan rooting for the Niners and the Giants and loves listening to comedy. 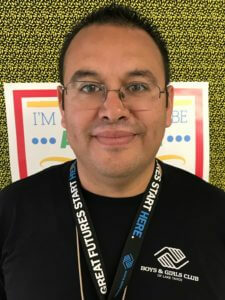 Nicolas started to work with Boys and Girls Club of Lake Tahoe in April of 2017 as a Program Leader at our Bijou Site, and promoted to Program Coordinator in June of 2017. His favorite part of the job is when we open the Club doors and the energy that all the Members bring to our Club and staff team. Nicolas feels part of a family here and hope’s everyone around him feels the same way, “It is a blessing and an awesome opportunity for self-growth and to make a difference and an impact in our member’s lives and in our community” During his spare time he likes to read, listen to music and watch movies with his family. He loves all types of food; and being in a multicultural country allows him to enjoy it! Since 1998, Gina Calderon Stowell has been teaching fine art classes to the delight of children in the Lake Tahoe area. In 2004, she incorporated a nonprofit arts organization (The Elementary Arts Program) and implemented the fine arts program in all five LTUSD elementary schools in our community with the help of 150 parent volunteers reaching over 2,000 students. 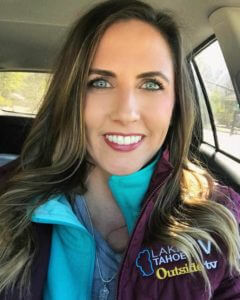 She has also organized and taught fine art classes for the Valhalla Arts and Music Festival at the Tallac Historic Site, Lake Tahoe Community College “Kids College”, and Community CONNECT, So. Tahoe Middle School Enrichment, and Visions in Education Charter School. 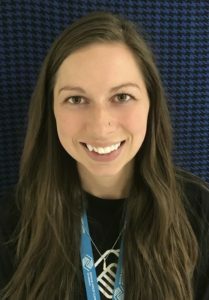 Currently she is the Art Specialist at the Boys and Girls Club of Lake Tahoe and will be working with Sierra House Elementary to help implement, STEAM. Whether in a Kids College Workshop or in her own back yard, Gina recognizes her young pupils as artists, teaching the basics of fine art while giving them the tools to make their own creative decisions. She works hard to encourage the child’s creative impulses, and to promote free expression. Rae is a new a addition to our team and we are so excited to have her! We know that her impact with reading will help change Members lives. 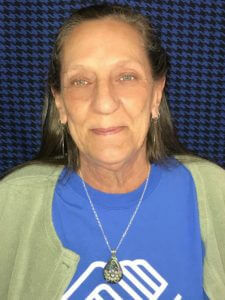 She is a retired teacher with 20+ years of experience teaching Kindergarten, Special Ed and ELL. She has been in South Lake Tahoe for 3 years now and is originally from Flagstaff, AZ. Rae was looking for how she could get involved with kids again and can’t imagine working anywhere else!